HomeOrlando TVDid O-Town stations stage news? Did O-Town stations stage news? All the stations in town picked up on the story about a 9-year-old boy who called 911 when his mother fell unconscious on the floor. But when area stations showed the "first meeting" between the Alex Swee and 911 dispatcher Matt Nicotra — it was actually staged for two local stations who showed up late. According to the Orlando Sentinel, "crews from WESH-Channel 2 and WFTV-Channel 9 were on time to film the exchange of hugs when Alex and his mom met Nicotra for the first time. 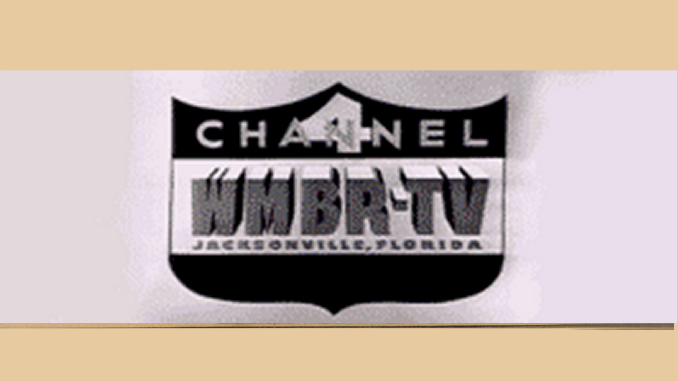 But WOFL-Channel 35 showed up late and asked the three to do it all over again so they could tape it. Then in the middle of the second ‘first’ meeting, a WKMG-Channel 6 crew arrived and asked the three, ‘Can you do it one more time?’ "
The paper wryly pointed out, "The ‘first’ meeting ended up taking almost as long as the six-minute 911 call between Alex and Nicotra." Former WESH anchor coming back?